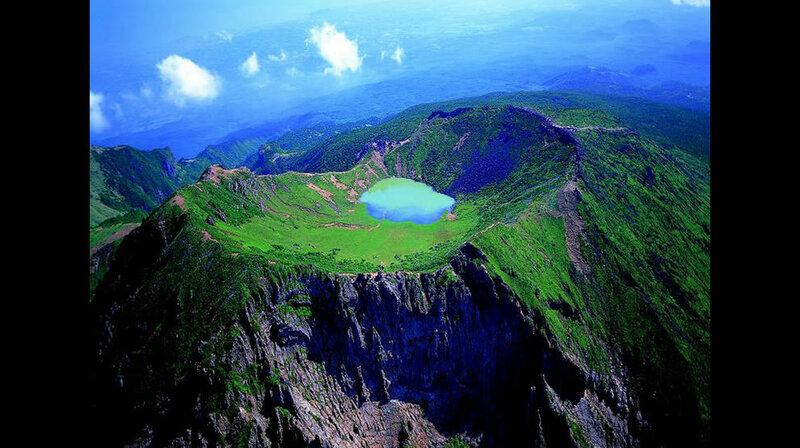 Cheju Island, alternately known as Chejudo or Jejudo, is an oval-shaped volcanic landmass covering 1,845 square kilometers (712 square miles) off the southern tip of the Korean Peninsula. Geologists estimate the island’s age at 2 million years, and archaeological finds suggest that people have lived on the island since prehistoric times. Today, Cheju is both a tourist attraction and home to a United Nations Educational, Scientific and Cultural Organization (UNESCO) World Heritage site. Originally Jeju was an independent country called Tamna. In 662AD Jeju became a province of Goryeo which was a part of present day South Korea. In 1121 Tamna was renamed Chejudo or Jeju Island. In 1910 Jeju and Korea were occupied by the Japanese. After the Second World War Jeju became a province of the Republic of Korea. 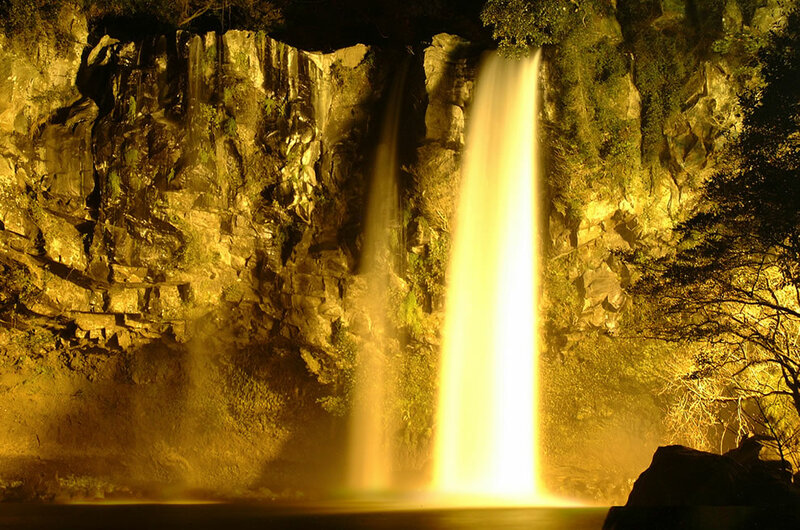 Jeju Island is Korea’s most famous local honeymoon destination and can be considered as Korea’s equivalent of Hawaii. It takes only one hour by flight from Seoul to Jeju Island. It is also frequently visited by foreign tourists particularly those from Japan and China. 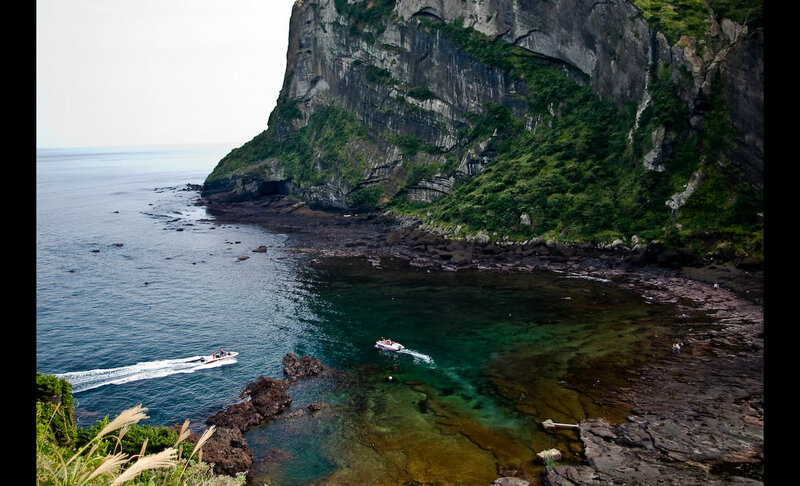 Besides that, Jeju is also frequently used as a filming site for Korean dramas such as All In and Dae Jang Geum. The hit movie Shiri was also filmed here. Jejudo Island is sometimes referred to as “Samdado Island” which means “three many” because of its abundance of rocks, women, and wind. It also has a dormant volcano, Mt. Halla, which rises more than 6,397 feet (1,950 meters) above sea level. 360 satellite volcanoes are around the main volcano. On this island, there are many women divers known as haenyeo. They age between 40 and 70 years old, and dive into the ocean to search for abalone, shellfish and seaweed to sell. The amazing thing is that they dive into the ocean without any oxygen tanks. Unbelievable but true! 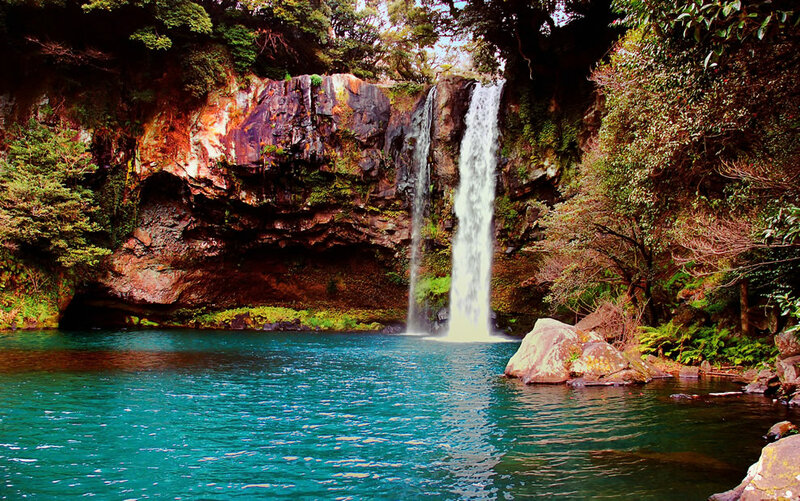 Jeju island is filled with palm trees, mountains, volcanic tubes and amazing beaches. You can go scuba diving, hiking, sightseeing, museum-hopping, horseback riding, hot-air ballooning, water-sliding, or a million other adventures. It's truly a must-see if you're in Korea for work or travel. Come for a weekend or a week, it's easy and cheap to get there on a quick flight from Seoul on one of the many discount carriers. Or, you can take the ferry from Busan or Mokpo as well. 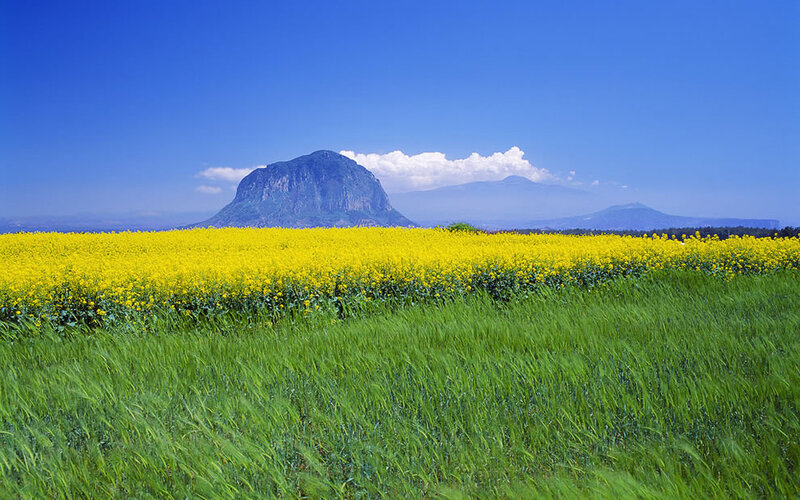 Visitors to Korea often list Jeju Island as their favorite part of the trip.